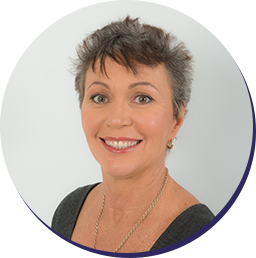 Gabi Buckley is a qualified accountant and registered Tax and BAS agent, with over 30 years experience in the finance and accounting industry. She has amassed a wealth of knowledge, and is committed to helping small businesses know ‘both sides of the fence’. 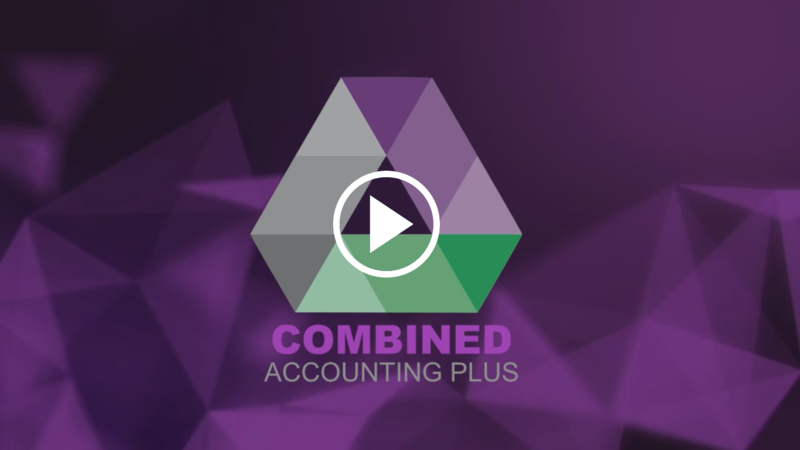 Whether she is working with clients on their book-keeping, Xero, MYOB, QBO, payroll, accounting or advanced tax planning, Gabi prides herself on crunching numbers and having a sharp pencil when it comes to maximising benefits for her clients, and understanding the businesses she is helping. Gabi has completed a RG 146 holding Authorised Representative Licence status with ASIC. Always enthused to embrace further knowledge. She is currently studying Graduate Diploma in Public Practice through UNE.She is a Justice of the Peace (Qualified) in Queensland, and a Justice of the Peace in NSW. Most of all Gabi believes that our business will grow and flourish as we combine our passion for helping people with our understanding of the finance and accounting industry.